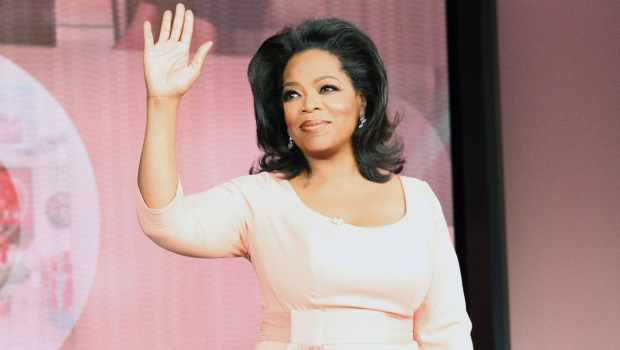 Forbes Magazine estimated Winfrey’s net worth at 2.7 Billion dollars, still nothing to scoff at, mind you! Alakija’s company is called Famfa Oil, which she runs with her husband Modupe and one of her 4 sons. She was born into a wealthy Nigerian family, started out as a secretary in a Nigerian Bank in the 70s, then moved to London to study fashion design in the 80s. After returning to Nigeria she started a label called Supreme Stitches off which she made a fortune selling garments to upscale fashion clientele in Nigeria. In 1993 she applied for an Oil Prospecting license, despite having no expertise in the industry at all. A smart move for a woman at that time in a male-dominated industry. Her career and story remind us a little of Spanx founder and fellow female billionaire Sarah Blakely who had no expertise or experience in the fashion industry before creating her world-reknowned product. 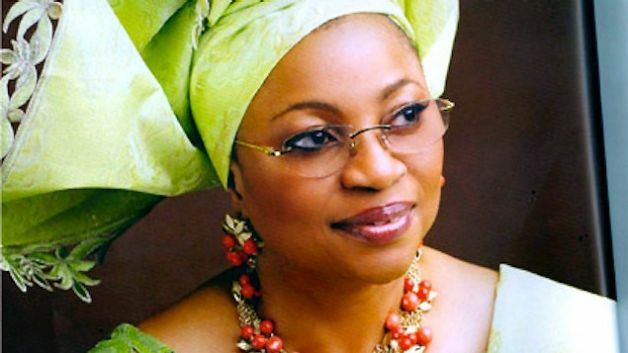 As it stands today, Alakija has a real estate portfolio worth over $100 Million, including a property in Hyde Park, London, and her own private jet. She means business! But the grandmother and entrepreneur doesn’t live for money or the high life. She is also the founder of christian-based charity Rose Of Sharon Foundation which gives out grants to widows in Nigeria. This is something of a rarity in her country. “Once these women lose their husbands, the society turns their backs on them, their in-laws begin to mistreat them, they become depressed, they don’t know where to turn, they don’t know where their next meal is coming from.” says Alakija. Their motto “Empowering Lives, Changing Futures” is something that really resonates with us at GTHQ. While earning a lot of money, fame and power isn’t bad in and of itself, it’s what you do with it that counts. So we are here celebrated Folorunsho’s achievements and how she has managed to give back to the very women and country she grew up in. 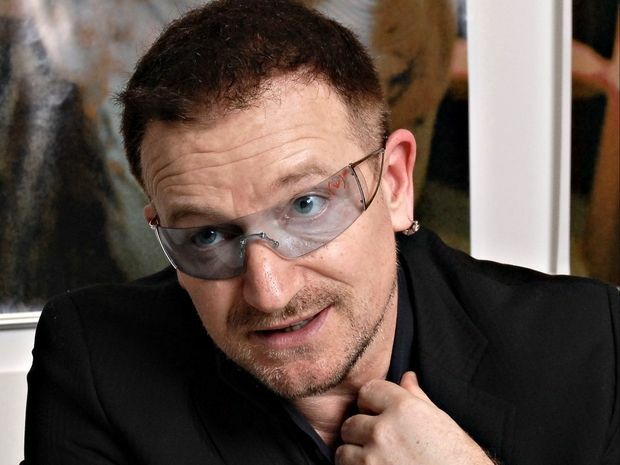 I once heard a quote from Bono who said “Celebrity is currency” meaning all the fame and notoriety in the world is meaningless unless you can use it effectively to make a difference in the lives of others. So girls, there really is nothing stopping you. Sure this amazing woman was born into a wealthy family, but the odds were always against her: her country, her generation, her industry, the list goes on and on. We shouldn’t be using excuses to stop us living a meaningful life, or helping others with what we have. Start small, and work your way u, using your gifts, talents, passions, without every compromising your standards and values.